In part one of this blog we covered concise and relevant pitching as well as how to follow up reasonably and be respectful of journalists’ time. Now let’s focus on some reporter Tweedback that reminds us to provide credible sources and reveals the risks of trying to force connections. 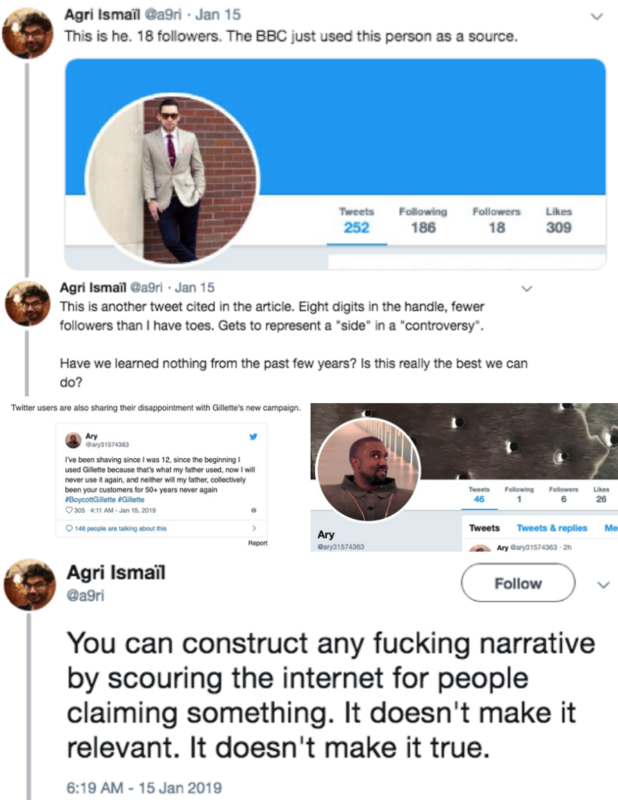 Journalists aren’t fans of forced connections. This applies to our connections with them. 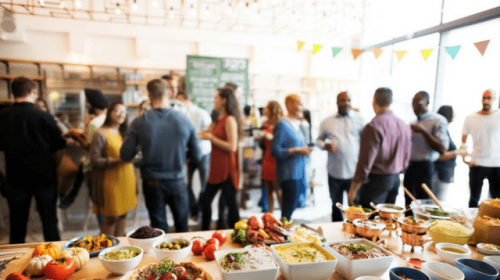 As well as the connections – comparisons and metaphors – we make in our pitches. 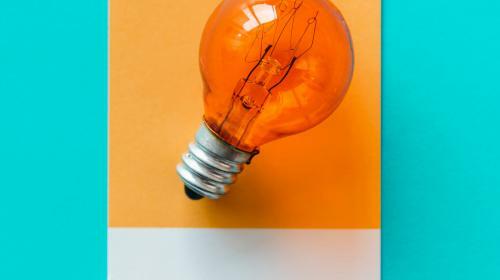 Creative metaphors and comparisons can help our pitches stand out, but they need to be original and actually meaningful or insightful. 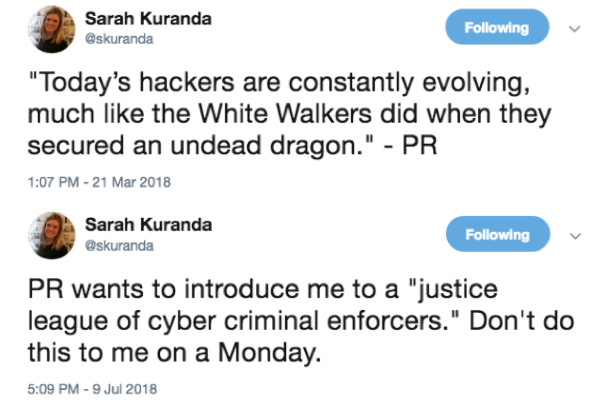 For example, the person who pitched Chris would’ve needed to make a deeper connection between organizations’ battle against ransomware and Elmer Fudd’s quest to hunt the bad rabbit besides simply that they both never succeed. And of course, we can’t force a connection to make our pitch relevant. We need to provide credible sources and information. Reporters often call each other out on Twitter for using questionable sources or information. Even though this isn’t directed at us PR people, we can use it as a reminder to only offer credible sources and never provide misleading information (even for stats we’re referencing and linking to). 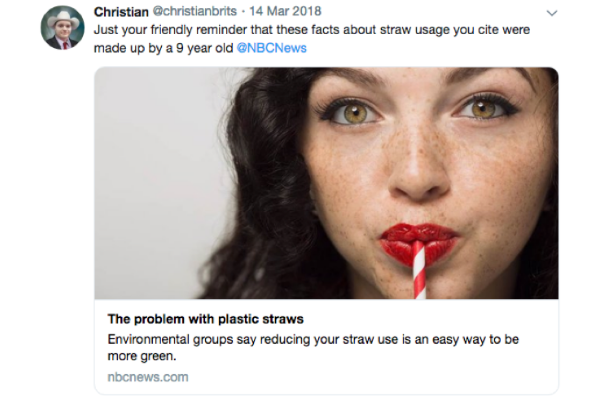 The most prominent recent example might be around the Straw Ban movement that began last year, when tons of major media outlets referenced a stat that Americans throw away over 500 million plastic straws per day – a stat that turned out to have been created by a nine-year-old. This revelation was all over the news, but journalists used Twitter to call out certain articles for referencing the stat. 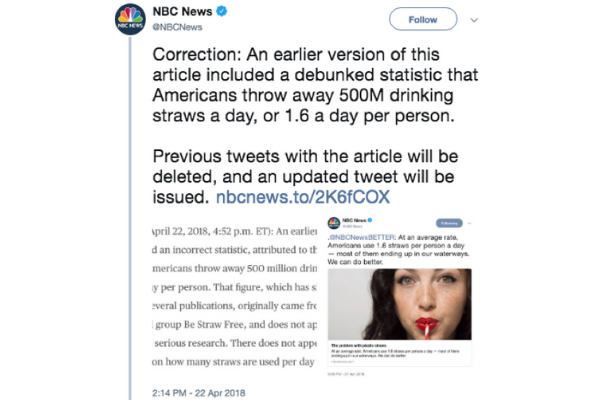 For example, Christian Britschgi of politics and culture magazine Reason called out NBC News, which eventually acknowledged the error and updated the article. 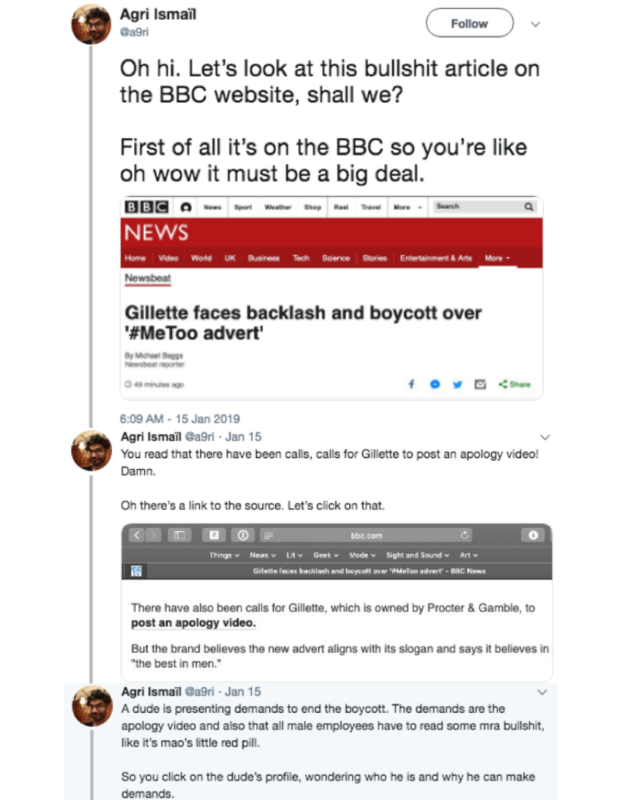 Additionally, freelancer Agri Ismail recently revealed that BBC posted an article about backlash and boycott against Gillette’s recent #MeToo advertisement – but their only sources boycotting were two random haters with 18 and 6 followers. As concern around fake news and media bias continues intensifying, reporters are forced to be even more critical of their sources of information. 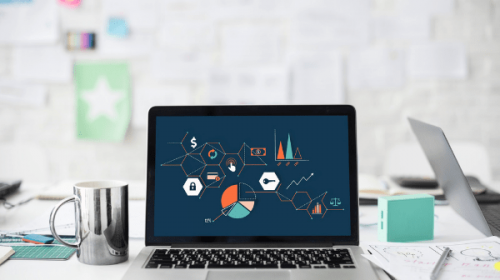 We can help by always providing credible sources – and explaining why they’re credible – and providing clear attribution for easy verification. 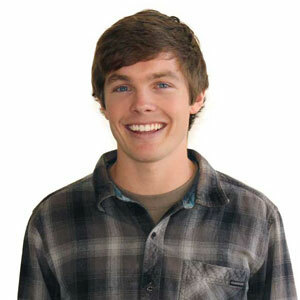 Last but not least, reporter Tweedback should remind us to keep our heads up. Sometimes, it doesn’t matter what we say – they already have their answer.